Jane is an experienced and qualified consultant, trainer and coach who has spent over 35 years in the international commercial, public and not-for-profit sectors. Her original background was in sales and marketing. She now specialises in leadership development for professional women and female business owners and is a certified, in-house coach for One Of Many. As one of the leading experts outside the USA on Huna - the spiritual and energetic practices of the ancient Hawaiians - she also brings in the spiritual dimension to leadership development. 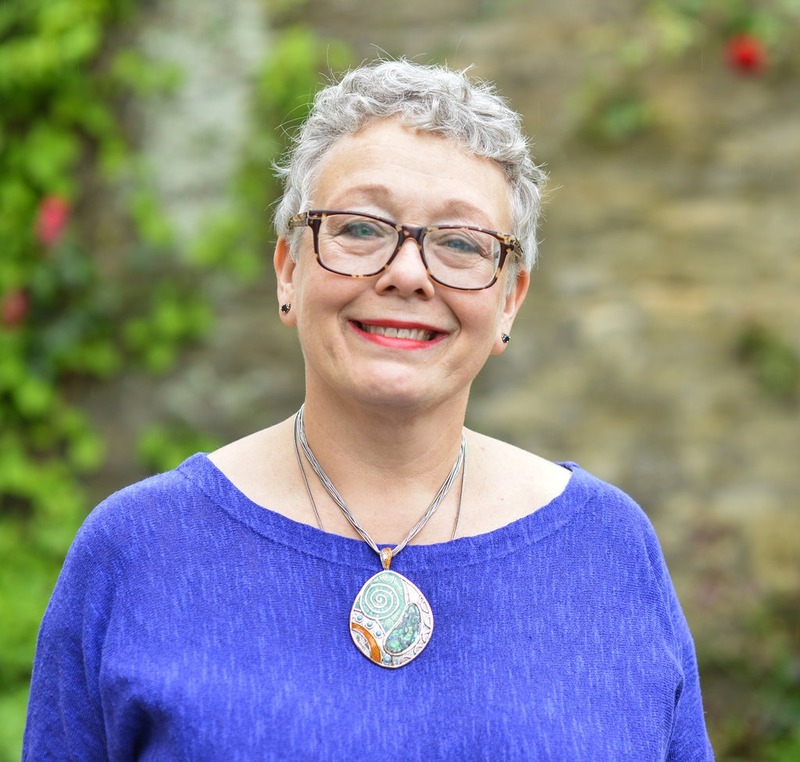 Jane has extensive consultancy experience in HR and the ‘softer’ side of change management and business transformation, marketing strategy and IT consultancy. As a result, she understands the issues faced by all levels of management, from the complexity of running global corporations employing virtual teams and matrix management structures to running an SME. A certified trainer of NLP with a psychology degree and a PGCE, she is a powerful trainer and leadership learning and development expert. She has designed and delivered a range of training programmes for leaders, consultants and general staff and has qualifications in Emotional Intelligence, MBTI, Talent/Wealth Dynamics and Archetypal Profiling. Jane's knowledge, experience, objectivity and commitment to excellence inspire her clients with confidence and the courage to achieve. She has an impressive grasp of strategic and performance management issues. She has undertaken both formal and informal research into management and cultural issues such as 360° feedback, the attributes of excellent leaders (for her PhD), and neuroscience and leadership. She holds formal qualifications as an educator and teaches ‘soft’ leadership skills on MBA programmes. She is also well-versed in the use of technology – particularly the internet - for both sales and marketing, and educational purposes. She is a former Fellow of the Institute of Management Consultants (IMC), an Accredited Coach with the Association for Coaching and holds an MBA. She is a member of the academic review board for the EMCC Journal..
For the last 18 years she has run her own consulting, coaching and training business, Future Pace Consulting, specialising in leadership development and executive coaching. Her employment experience includes 7 years in sales and marketing in the international oil and shipping industries and 10 years in Management Consultancy. An Oxford graduate (Classical Arabic) she also has a degree in Psychology, an MBA, a Masters in Business Systems Design, a PGCE and a PhD in Spirituality and Leadership. To find out more, please visit my website.